Living in a place surrounded by numerous skyscrapers, noisy vehicles and busy people rushing to reach their destination has been a reality for all of us. In the city, we find ourselves, similar to an object inside a box or cage, unaware of the things happening around us. We are distant to the problems faced by the environment and tend to ignore its value in our lives. We take the environment for granted and perceive it as something infinite. In this day and age, it is important to give time to reconnect with the environment. Reconnecting with the environment is often an avenue to discover and reflect on one’s own aspirations. Allotting time with one’s self and the environment provides an unparalleled feeling of peace and tranquility. Natural scenes like the beach, forest, farm, mountains etc. enable the brain to connect with its different parts and relax. 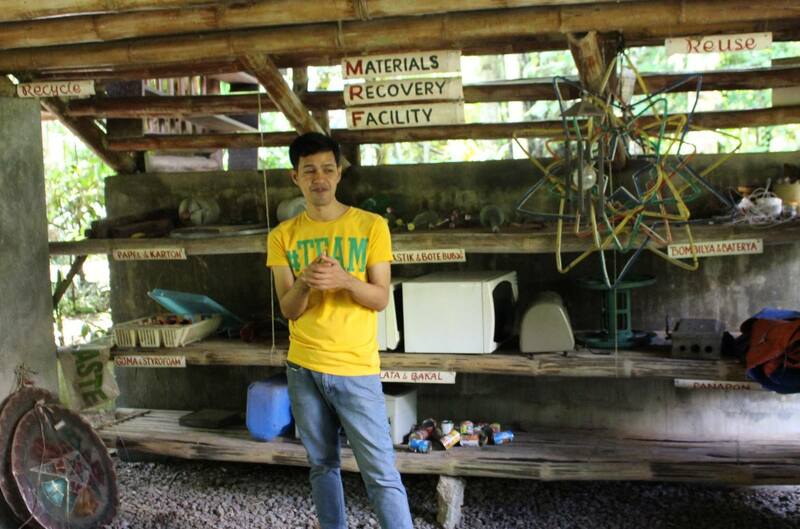 Last October 1, 2016, the Advanced Environmental Education class engaged in a Creation Day activity of the Center for Ecozoic Living and Learning (CELL) in Silang, Cavite. CELL, a non-government organization (NGO) founded in 1998, has a goal of restoring the planet Earth through its use of bio fuel and other activities. The people in CELL envision humanity to be in harmony with the environment and aims to propagate the New Story of Creation. They achieved these objectives by always working to change the lifestyle of the people. In CELL, we paid respect to the four elements of life which are earth, air, fire and water in the form of a prayer ritual. We also blessed the four directions, the East, South, West and North, by reading a poem and bowing at the said direction. These rituals signify that human beings are tied and connected with nature. Moreover, in this activity, we went to the different zones of CELL. 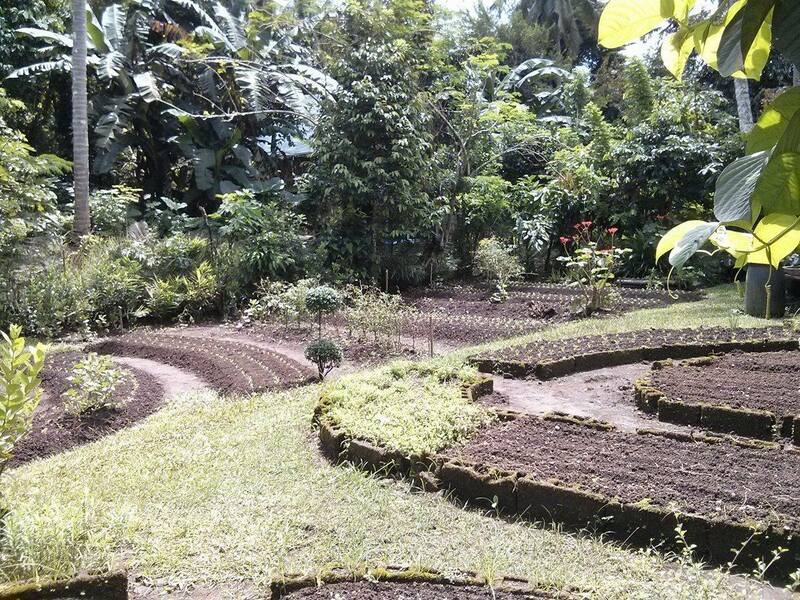 Zone 1 was the vegetable and herbal garden and the small animal farm was located at Zone 2. The flowering and fruit-bearing trees were in Zone 3 meanwhile timberland was at Zone 4. Lastly, human activities such as having talks, group discussions etc. take place in Zone 0 and the wildlife zone and reserve pond were at Zone 5. The different zones showcase the beauty of the environment because of their conservation and proper use of resources. In addition, CELL had their own rainwater harvester and used organic farming in order to produce nutritious and chemical free food for human beings. 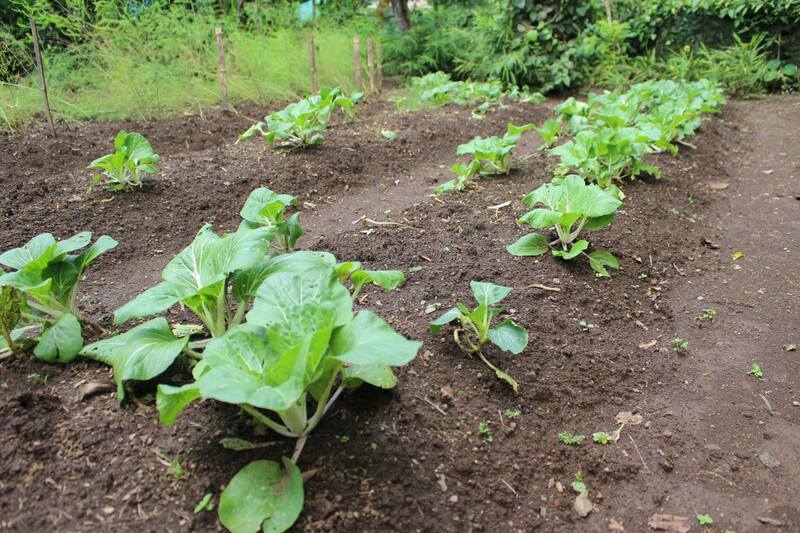 Moreover, organic farming sustains the soil quality and conserves natural habitats. Furthermore, the group’s visit to CELL ended with a tree planting activity. This started with a prayer and in groups of 5 or 6 we used our hands to get adequate amount of soil and afterwards, placed the plant in it. This best concludes the Creation Day activity in Silang, Cavite because planting trees helps save the environment. Trees contribute to the environment by increasing the air quality, providing oxygen and supporting the survival of living organisms. It also controls the climate by moderating the effects of extreme weather conditions. It would absorb the rainfall hence lessening the occurrence of floods. In relation to this, the US Department of Agriculture stated that “one acre o forest absorbs six ton of carbon dioxide and puts out four tons of oxygen.” The activity in CELL helped the students realize the importance of the environment and experience God’s grace through the different activities they had. In CELL, they have a biodigester which uses organic materials to produce biogas used for cooking, heating and many more. The waste is kept in the septic tank and bacteria then breaks down these materials. In the process of decomposition, methane and other gases were produced. This results to the biogas used for the aforementioned processes. It is certainly a form of renewable energy and sustainable waste management. They also have a rainwater harvester which is used for aquaponics and watering plants. Another, they have a materials recovery facility wherein they recycle waste to create different products. These wastes are used in making decoration and many more. The Creation Day activity of CELL included a group discussion which highlighted the current generation and our way of living. Our generation is characterized by overconsumption, excessive use of technology and lack of awareness on environmental issues. In addition, we have a lot of ideas but fail to put them into action. We also ignore the consequences of our actions and tend to be indifferent to what is happening around us. We prioritize ourselves even if it results to the degradation of the environment. Moreover, we have found ourselves to be greatly affected of what is happening to the environment. People have caused these negative impacts to both the environment and other people in the community. Furthermore, we must change our lifestyle and mindset in order to save the environment. Maximizing the use of technology by being aware of these issues would help us in spreading the concrete ways to act in response to these. Climate change has affected many of us as evident in the numerous destructive weather conditions the country faced. Experiencing strong typhoons, hurricanes, heat waves, frequent droughts and flooding are some of the concrete effects of this environmental problem. With this, climate change needs to be addressed. People’s way of living can be changed to benefit the environment. One’s own actions can contribute much to lessen the adverse effects of climate change. It is important to follow the 5Rs specifically reduce, reuse, recycle, restore and replenish. In addition, be wise in buying products. Always make sure that these are energy efficient and environment-friendly. Use these products again and again or buy only what you really need. In this way, wastes would be reduced to a great extent. Furthermore, use your creativity and innovate anything that you wish. In this way, you are able to create useful objects. In addition, a household can install a rainwater harvester and apply composting for their garden. The rainwater harvester is essential in lessening the water consumption of the household and reusing it for other purposes. Another, composting enables the soil to retain more nutrients and water. Always unplug appliances when not in use and through this, energy is conserved. These are only some of the ways that we can address climate change. In doing this, we must bear in mind a quote from Mahatma Gandhi, which states that “Earth provides enough to satisfy every man's needs, but not every man's greed.” It is important to remember that in everything we do, we must prioritize the environment’s condition because the resources available to us are finite according to the principles of ecology. The resources in the environment are for everyone hence we must learn to get only get what we need and stop abusing it. Moreover, it is greed and indifference that destroys the environment and harms all organisms. Now, we must continue to dream for the environment and strive to attain these.